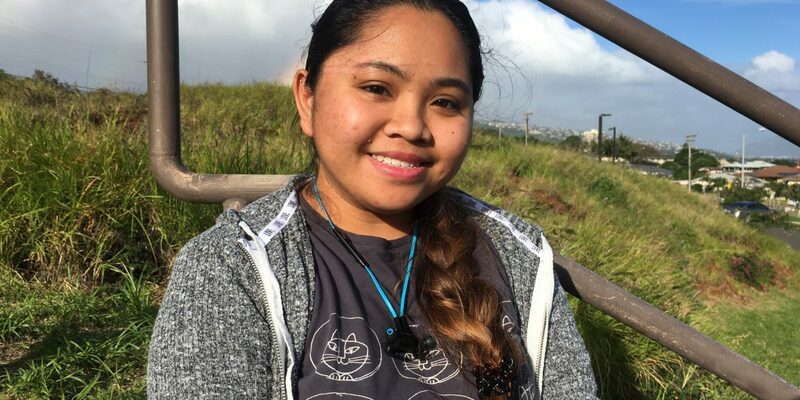 Kaitlin Victorino is a first-year student at KCC who plans to major in Liberal Arts – Business Administration. She enjoys drawing and painting, but school responsibilities have limited her time to do so. She has found that bullet journaling is a good substitute and works well as a creative outlet. “Bullet journalling is basically like a planner but without all the structure. You can do whatever you want with it. 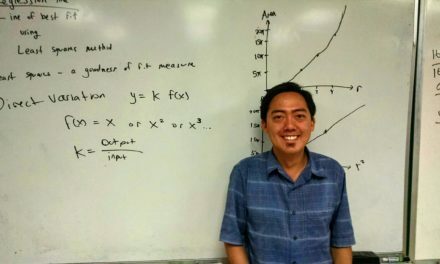 Lists, budgeting …,” Victorino says. 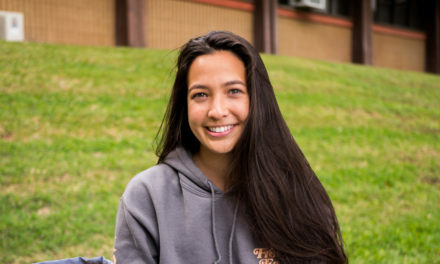 She went to school in the Philippines, where she is originally from, and later came to study in Hawaii. With English being her first language, she says she struggled with some of the social views and how she speaks and understands school subjects in her home country. “I have more role models here [than in the Philippines],” she says. 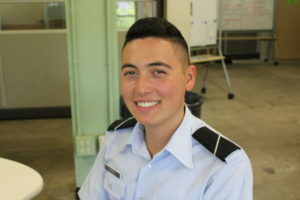 Joshua Orimoto is in his third year at KCC and an early admit at UH Mānoa through it's Air Force ROTC program. 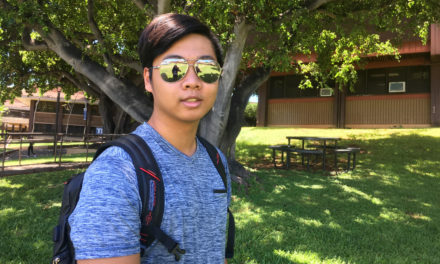 Majoring in Liberal Arts, Orimoto chose the Air Force because his grandfather was once in it, and for the financial benefits that he can use toward college tuition. 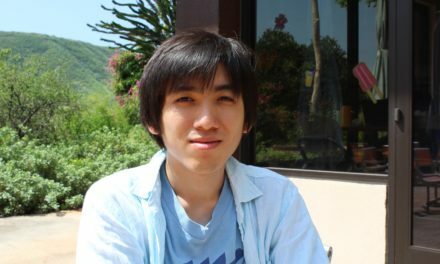 During his free time, Orimoto enjoys flying drones to make videos.